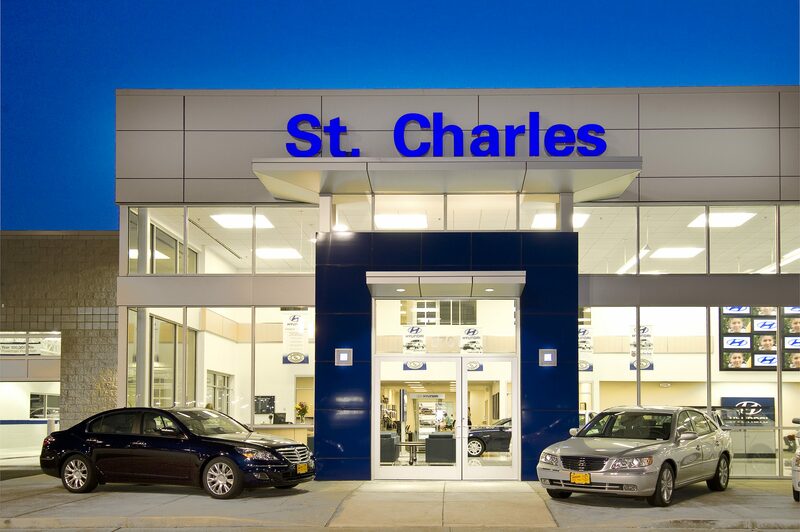 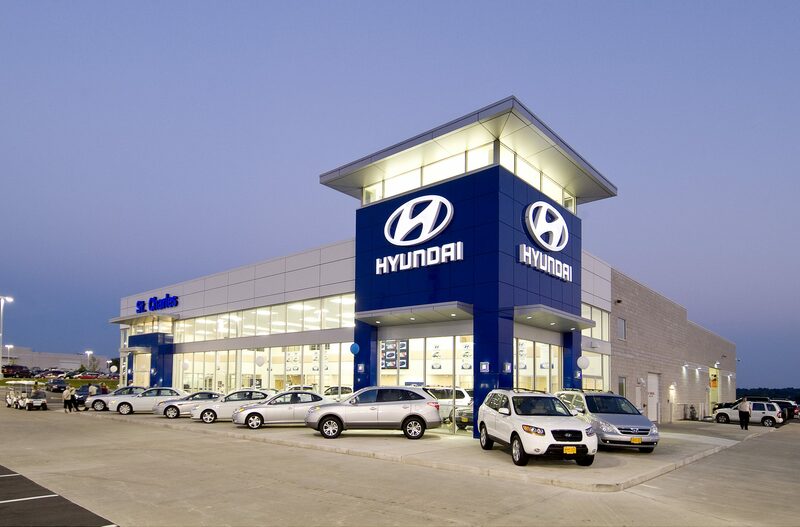 This exemplary architecture has been called “The best stand alone Hyundai facility in the U.S.” by National Hyundai representatives. 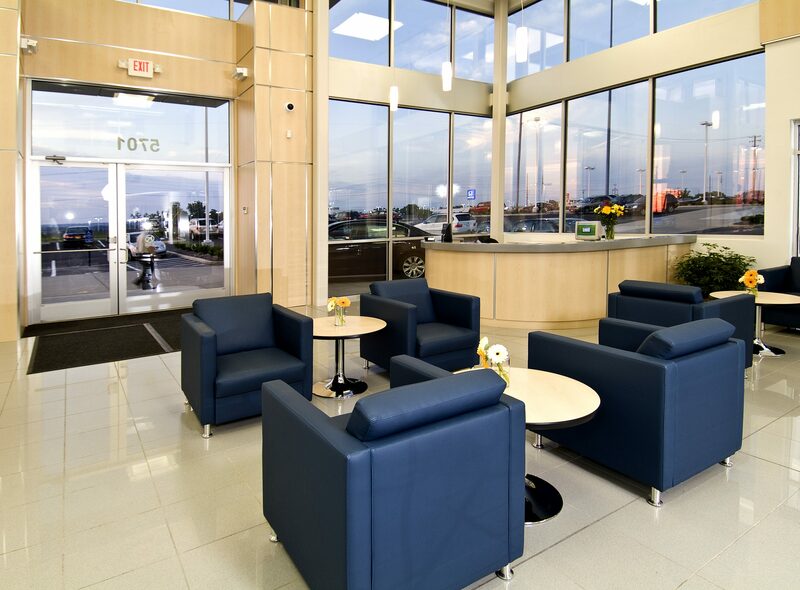 Located at a key intersection and with high visibility from the adjacent interstate, TR,i Architects created a unique design which incorporated a Cornerstone Tower Element. 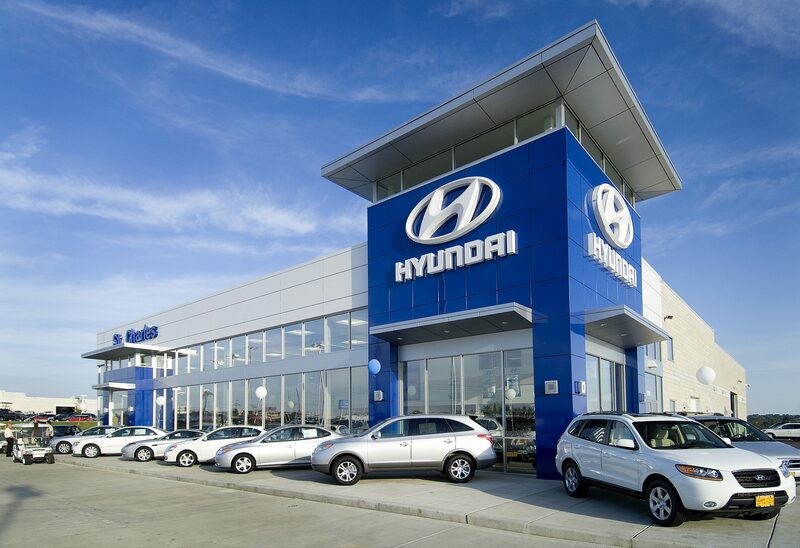 The Hyundai Tower is not only an intriguing architectural element, but also serves as an eye-catching feature, attracting attention, and customers, from the millions of people who pass by the facility each day. 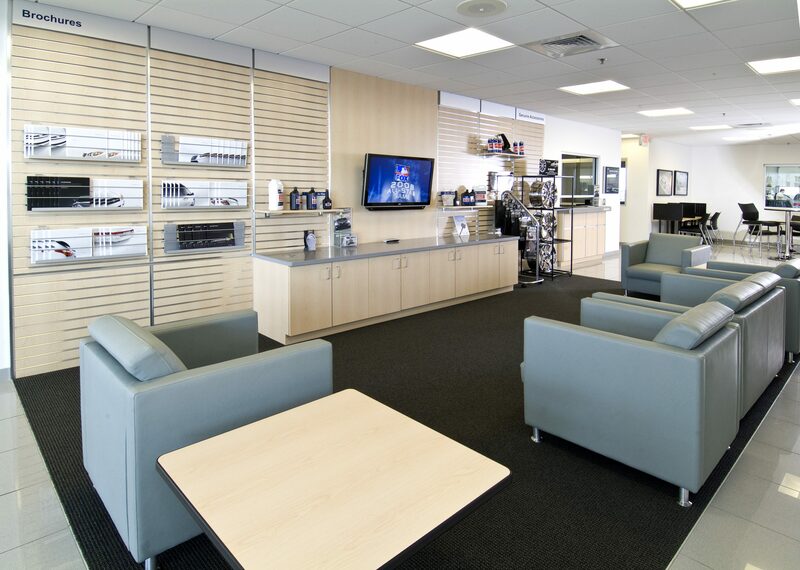 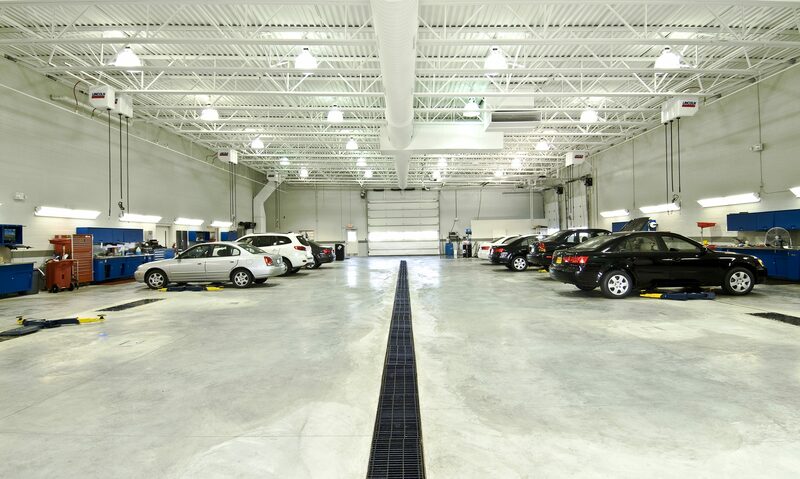 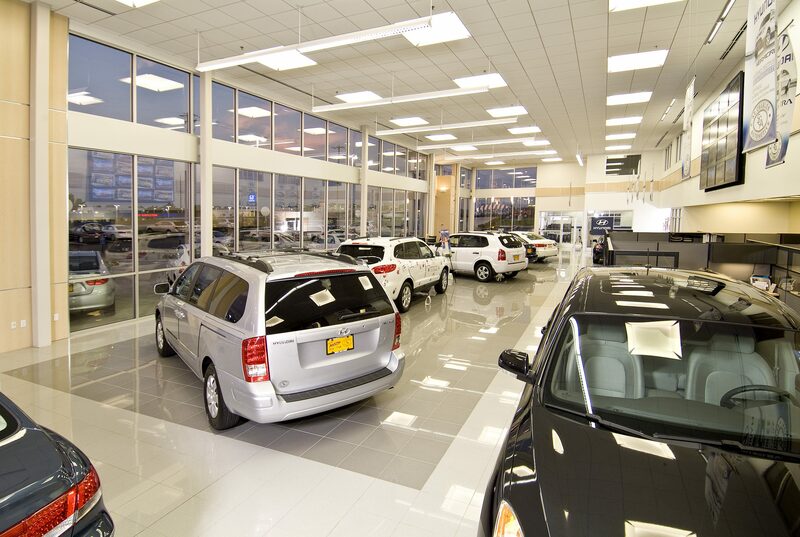 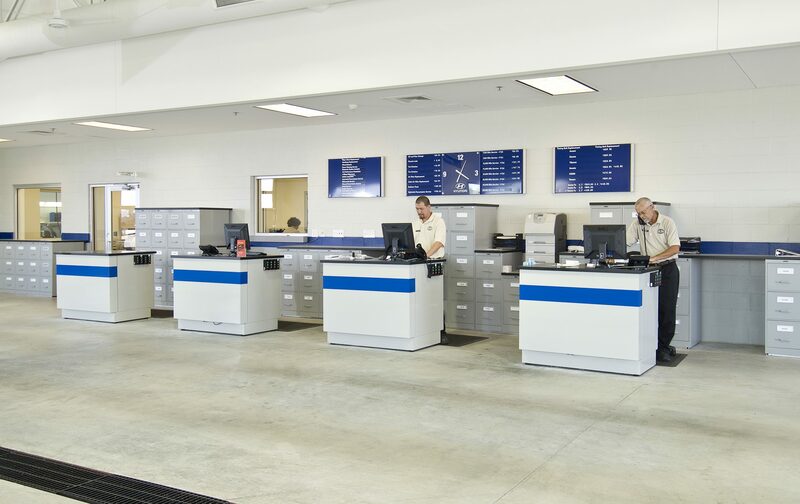 The end result is a functional, high-end facility for the customers and staff, as well as a facility that both the dealer and the Hyundai brand can be proud of.